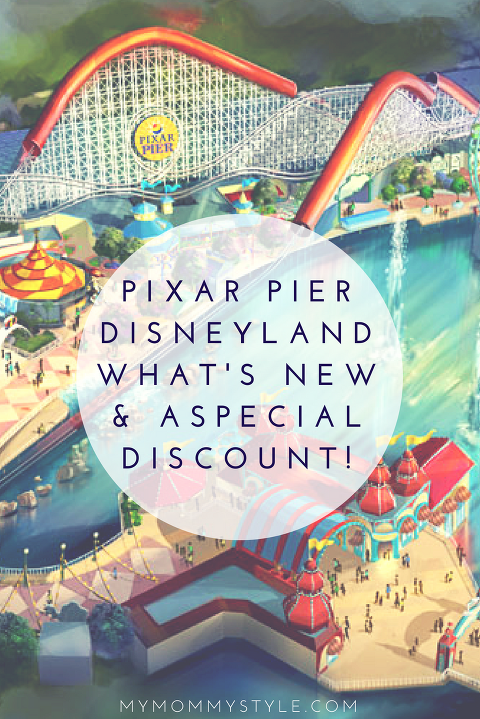 Pixar Pier and Exclusive Discount to Disneyland! Have you heard about the new Pixar Pier in Disneyland? There are new rollercoasters, restaurants and attractions you will not want to miss! Here is a quick rundown of all the up and coming excitement you will not want to miss. I received a little pixie dust of my own and learned that I will be attending a special media event as a Disney Mom to get some behind the scenes sneak peeks before it opens to the public. You will not want to miss this, so make sure to follow along on social and especially on Instagram stories! Make sure you are following me on instagram and watching my instagram stories for some behind the scenes fun! Disney is revamping California Adventure to include so many new and fun attractions! Here is a quick run down, but before I get too far I want you to know that I am offering a special discount with Get Away Today for $25 off a 2-night or longer package (2 ticket minimum). The only trick is you have to book this trip while I am on my trip 6/20-6/23, and your travel discount is good through the end of 2018. So if you are planning on a getaway through the summer or even in December this is the discount for you! Use the code PixarMommy on the website, or for best service call 1-800-GET-AWAY for one on one consultation for your trip. If you miss this 3 day window, you can still use the code: MommyStyle10 to get $10 off your package. I am a big fan of all things Pixar, so I have been looking forward to this new park for a long time. Inside Out, Toy Story, and The Incredibles characters and attractions will be more present through out the whole experience and make for a really fun time. Toy Story adds a lot of Nostalgia for me as the movies came out when I was young and the new movies are so much fun too for the kids. One of the hottest new restaurants opening up is the Lamplight Lounge. Cool and casual gastro-pub cuisine with unique signature cocktails. This is a family friendly restaurant with dishes that offer a more refined palate and friendly friendly options like pb&j roll up with veggies and hummus. 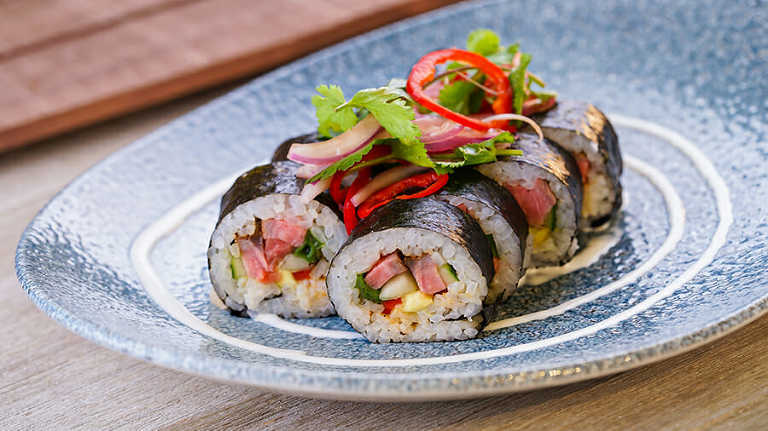 My husband will be over the moon that he can now find sushi on the Disney property. You will also be delighted with culinary delights like The Poultry Palace, Señor Buzz Churros, Angry Dogs, and the recently-opened Adorable Snowman Frosted Treats. Adding even more Pixar fun to the electrifying “Paint the Night” parade during Pixar Fest, now through Sept. 3. Mr. Incredible, Mrs. Incredible and Frozone showcase their super awesomeness as they take on their newest threat, the Underminer. Violet, Dash and Jack-Jack also showcase their unique powers in surprising new ways, as shown through dynamic and innovative visual technology. The playful spirit and fun of Disney•Pixar films come to life at the Disneyland Resort, with the first-ever Pixar Fest going on now through September 3, 2018. Not only will guests enjoy limited-time Pixar experiences in the theme parks, but those who stay at one of our three on-property Disneyland Resort Hotels can also continue the celebration! You can use my discount code on Disneyland Resort as well and take advantage of this fun experience!! 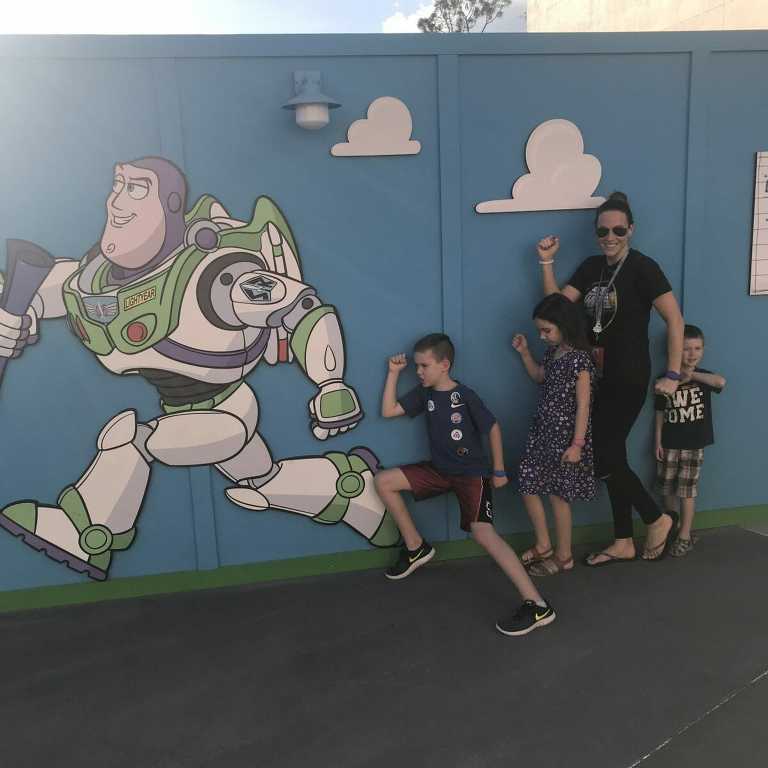 If you are near Disney World you can enjoy the opening of the new Toy Story Land June 30th! You can still use my discount on packages for Disney World as well and enjoy the new Slinky Dog ride. Imagine being shrunk to toy size and working your way through all of your favorite Toy Story pals in Andy’s backyard! It is going to be a blast. I hope you come along for some Disney magic!! I cannot wait to share the journey with you! This post contains affiliate links which helps support our blog but doesn’t change the cost to you. This post was written in partnership with Disney, all opinions are my own.